Early in the morning, a father speeds across town to fill up at the gas station. Around the corner, old friends gather at a local cafe for a fresh bite. Back at home, mom makes her way to the grocery store to stock up on this week’s supplies. While each little storyline has a human being at its center, it always concludes with a transaction. Without effective payment, there is no progress or progress. You are the center of their world, the merchant that makes life happen. MerchPay is inspired to restore such humanity to the payment process. Our friendly personnel support you with heart and smarts, expertly managing your account, securely powering your platforms, and delivering your funds on time every time. From all of us at MerchPay™, we offer you a deal: Go the extra mile for your customers and make their day just a bit better. From our end, we promise to have your back, keep you running at peak, and deliver your funds as soon as next day. Together we can create sweeping change in the world of commerce. 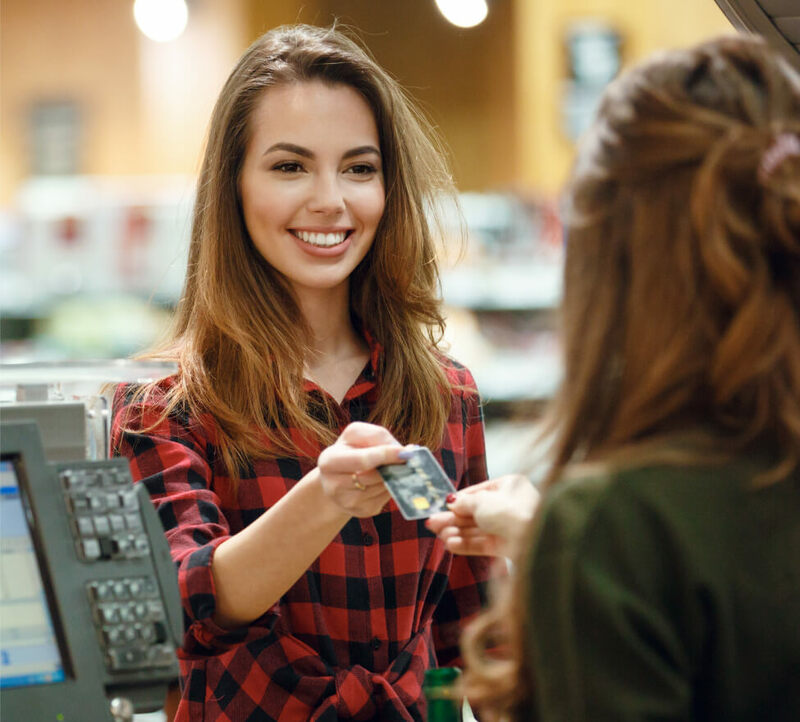 The payment processing industry is designed with complex pricing and multiparty fee structures that often leave the merchant with more questions than concrete knowledge. At MerchPay™, we have developed the Pay it Safe™ program to drive home our commitment to transparency. Every time you receive a statement from us, you can rest assured that you can pay it without fear of hidden fees, last-minute add-ins, or any costs beyond your agreement with MerchPay™. Our word is our worth, and we give it to you with a promise to live by it. © 2019 Merch Pay, Inc. is a registered ISO of Wells Fargo Bank, N.A., Concord, CA.